There is a biopic about Hollywood legend Montgomery Clift coming to HBO, and they've found their leading man. 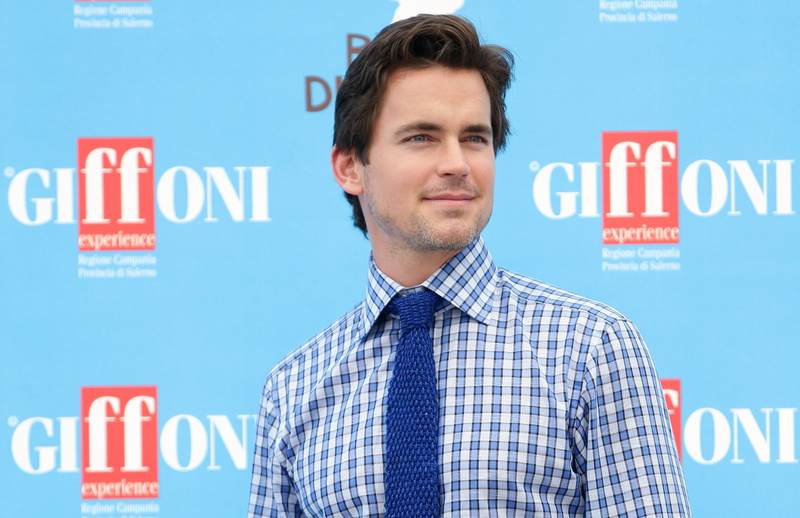 Matt Bomer's been cast to star in Monty Clift , all ready to woo a very young Elizabeth Taylor and grapple with his sexuality. Are you ready? I'm ready. According to TVLine the film has been "in gestation" for years and is finally ready to be birthed. The perfect-faced Bomer is no stranger to HBO original movies, of course: He played Felix Turner in last year's The Normal Heart, a role for which he was nominated for an Emmy for Supporting Actor in a Miniseries or Movie. Deadline reports that the film was originally conceived as an indie feature before — much like they did with Normal Heart — HBO stepped in to host it. Montgomery Clift had the most earnest of faces: big, pleading eyes, a set jaw, and a side part that reminds you of old pictures of your granddad. Onscreen and off, he was what the kids these days would call 'an emo' and the least generous of your friends would call a 'sad sack.' If he lived in the ‘90s, he would have been king of the heartfelt mixtape. Clift played the desperate, the drunken, and the deceived, and along with Brando and Dean, heralded a new direction in cinematic masculinity. But a car crash in the prime of his career left him in constant pain, and he drank himself to an early death. The trajectory of his life was as tragic as any of his films. But for 12 years, he set Hollywood aflame. There's plenty to explore when it comes to Clift, that's for sure. And I'm already curious to see who they'll cast as Taylor.